Another new pet was added to the Pet Journal on the 7.3.5 PTR, Unevolved Silithid Grub (pictured right). It has an updated look that distinguishes it somewhat from the existing Silithid Hatchling. Not much is currently known about this companion, only that it will drop from Silithus: The Wound. There are a few new rarespawns in the updated zone, each using the same updated appearance as the battle pet version. It's possible that this pet is a rare drop from these creatures. We'll have to wait and see! In our previous PTR coverage we reported a new pet, Mailemental, however it was unknown how collectors would obtain this companion. Today it was revealed that the Mailemental will be a reward from the achievement Priority Mail. Players will need to complete a questchain, starting with "Lost Mail", to gain access to the mini-game by which you earn the achievement. 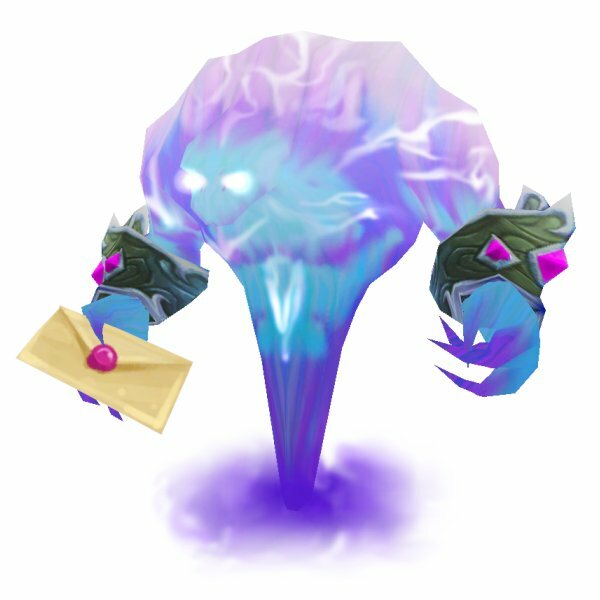 To begin the quest, you must find and loot a clickable letter (Lost Mail) on the ground near a mailbox in Dalaran, Broken Isles. It's unclear what the respawn timer is on this letter, or if there are multiple spawn points. Upon completion of the questchain, you'll be awarded the pet plus a Bind On Use item that allows you to pass on the quest to another player, à la Brawler's Guild invites. For more information on how to collect this pet, Wowhead has a detailed preview on the quests and mini-game. 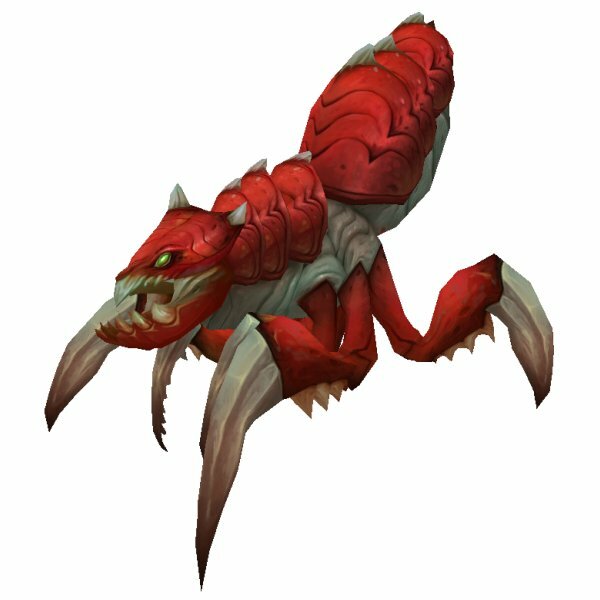 Silithus' zone update might also bring us another pet, Scorpid Skitterers (pictured right). These wild critters can be found all over The Wound in Silithus, however unlike normal wild pets, the paw print icon above their head is gold in color and they cannot be engaged in a Pet Battle at this time. 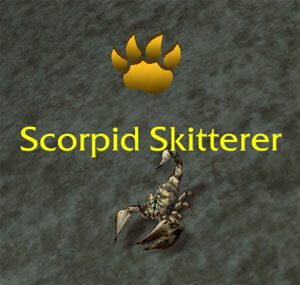 We'll have to wait and see if the Scorpid Skitterer will be collectible, as the Pet Journal on the PTR does not yet list it. I hope they do more versions of this silithid pet in colors matching the new mounts.